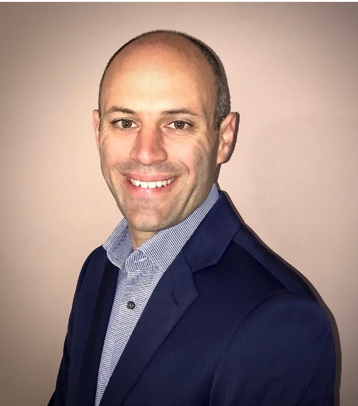 APEX Expo & Boston, MA | September 24, 2018–Aircalin is to offer its passengers unprecedented levels of inflight connectivity, after partnering with SITAONAIR to add the ground-breaking Internet ONAIR solution to its fleet. Aircraft Interiors EXPO Hamburg, Germany | April 11, 2018– The world’s largest international carrier, Emirates, has surpassed a staggering one million Wi-Fi sessions in March, powered by SITAONAIR’s connected aircraft expertize. 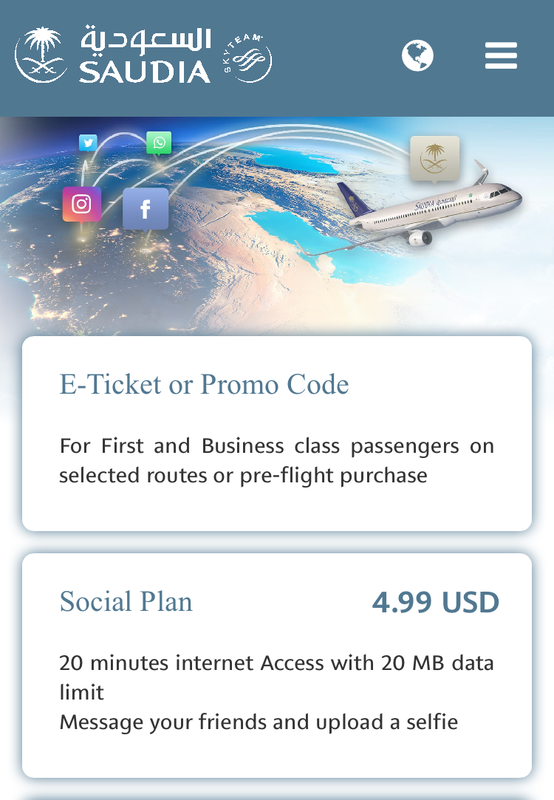 It represents a major moment for inflight connectivity (IFC), highlighting passengers’ demand for services that enable them to seamlessly maintain their digital lives, by streaming, chatting, enjoying social media, shopping and surfing, as they fly. A major contributor to the achievement has beenSITAONAIR’s open cabin approach, which has enabled Emirates to roll out seamless Wi-Fi globally. Aircraft Interiors Expo, Hamburg | April 12, 2018– SITAONAIR has been appointed as connected aircraft service consultant and technology supplier to Taqnia Space, leveraging its significant inflight connectivity (IFC) expertize, to enable the Saudi company to bring its UON offer to airlines. 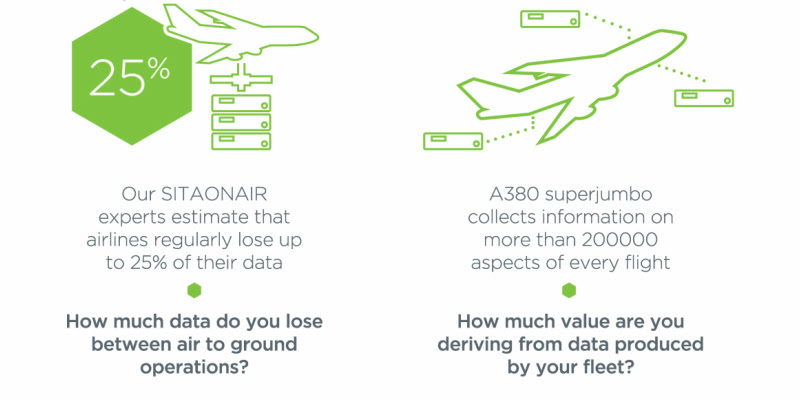 To discover SITAONAIR’s end-to-end connected aircraft proposition, speak to your local SITAONAIR contact,submit an enquiry form or explore www.sitaonair.aero. United Kingdom | March 6, 2018–A significant, multi-frequency European datalink infrastructure upgrade has been completed by SITAONAIR, marking an important milestone in realizing the Single European Sky (SES) vision, and in tackling congestion in Europe’s airspace. 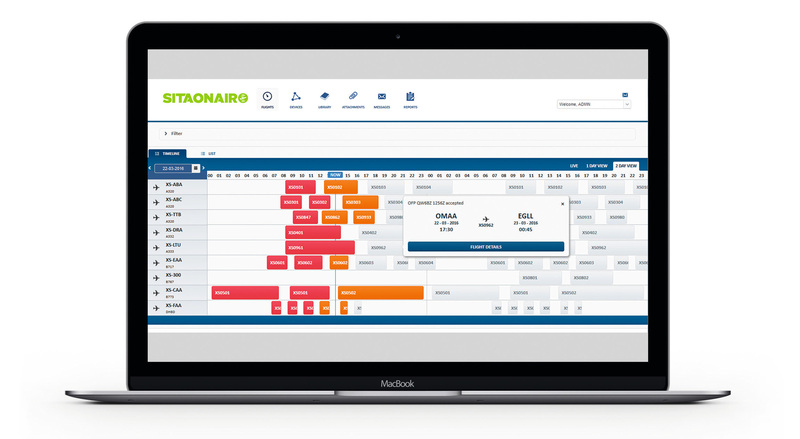 Argentina | November 21, 2017–Aerolineas Argentinas (AR) has become Latin America’s first airline to digitally empower its cabin crews to take the inflight passenger service to the next level with SITAONAIR’s CrewTab. SITAONAIR and Emirates have extended their partnership to deliver passenger connectivity solutions across its fleet of A380 and B777 aircraft for a further four years. July 7, 2017– For many holiday-goers jetting off to their dream destinations this summer, their vacation begins when they catch their flight. France | June 26, 2017–SITAONAIR has hailed the successful launch of Iridium’s second set of Iridium NEXT constellation satellites as another step closer to achieving minute-by-minute, 100% global aircraft flight-tracking. The second payload of 10 Iridium NEXT satellites, hosting Aireon’s space-based ADS-B system, launched from SpaceX’s California-based launch facility at Vandenberg Air Force Base on a Falcon 9 rocket. 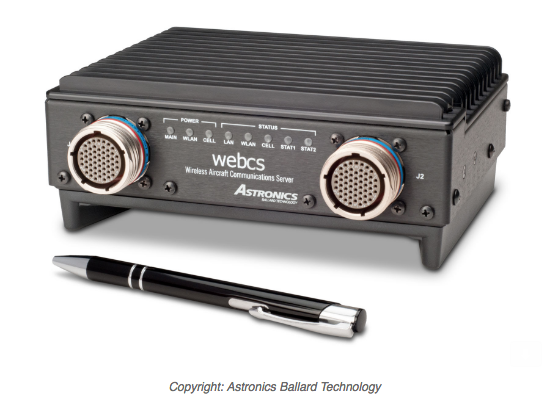 The first batch of 10 satellites, hosting the space-based automatic dependent surveillance broadcast (ADS-B) system, was launched by SpaceX on 14 January 2017. 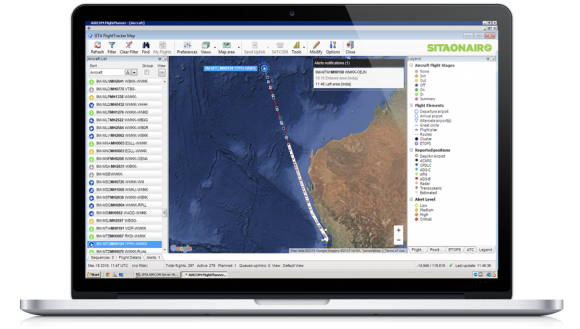 France and California | June 19, 2017–SITAONAIR and Teledyne Controls are joining forces to deliver the aviation industry’s first-ever airline-integrated ACARS datalink terrestrial cellular service. 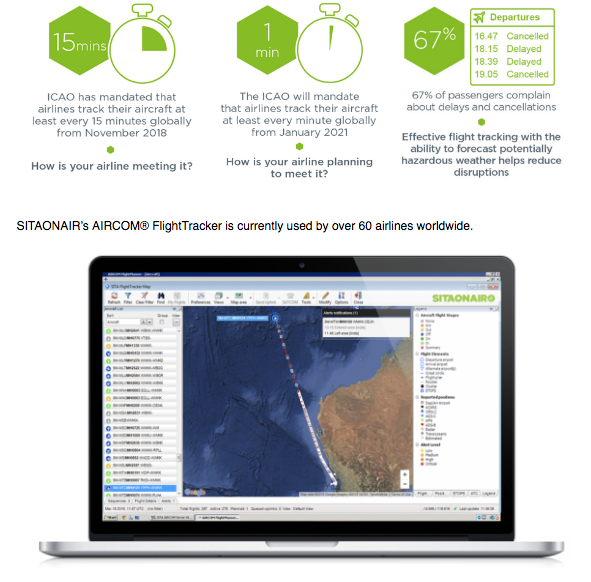 France | Wednesday May 24, 2017– Air France (AF) and SITAONAIR today announce a new deal to deliver seamless aircraft data to AF’s top-flight operations and maintenance optimization programs. 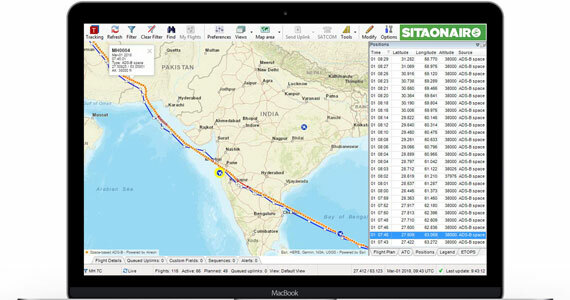 April 19, 2017– Flag carrier Philippine Airlines (PAL) and trusted connected aircraft service expert SITAONAIR are co-developing a state-of-the-art CrewTab designed to enhance inflight service delivery. 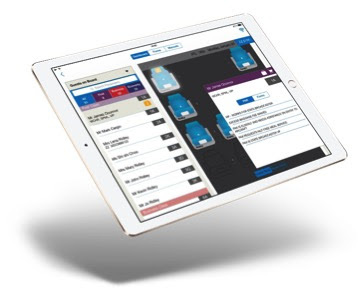 The airline considers SITAONAIR’s CrewTab its solution of choice, as it empowers inflight frontliners to deliver a more personalized and efficient passenger experience through timely reporting of passenger feedback for improved service recovery. Hamburg, DE | April 5, 2017– SITAONAIR is to pioneer inflight mobile services using high-speed broadband connectivity in an aviation industry first, the company has announced. 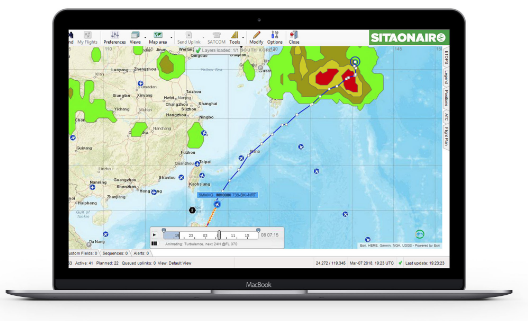 April 18, 2017– SITAONAIR, Aireon and FlightAware today announce that Malaysia Airlines will be the first SITAONAIR airline customer to benefit from a revolutionary flight tracking partnership. Hamburg, DE | April 4, 2017– Air Caraïbes and its sister French Blue, France’s first-ever low-cost, long-haul airline, have appointed SITAONAIR to make next-gen inflight connectivity a reality across their fleets.